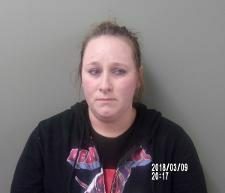 Melissa A. Holloway faces 22 counts of child abuse and a single county of tampering with a victim. She will go before a judge again February 6. Kyle Calhoun and Christopher Zumwalt have had their cases continued repeatedly and have yet to be assigned a public defender. Corey Gibson, 17 is accused of stabbing another person during an altercation in Chillicothe October 26. 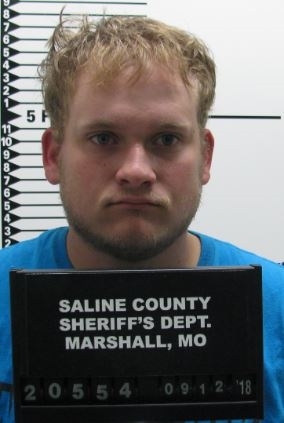 Clint Shackles, 18 allegedly molested a juvenile in July at a residence in Slater. 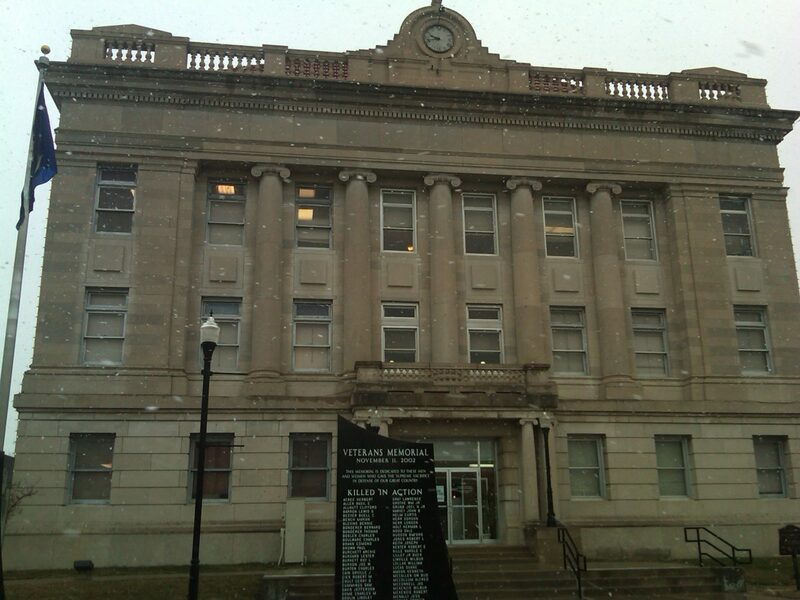 Rex Stacy, 65 is accused of shooting another person twice in the 900 block of Park Street in Carrollton in February.